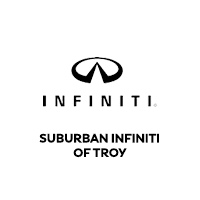 Come check out our new INFINITI Lifestyles Merchandise and receive 10% off any in stock item. *Purchased over the parts counter only. Coupon not valid with any other offer. Must present coupon or show smartphone at time of purchase. Limit one coupon per person. Coupon does not apply to prior purchases. Other Restrictions may apply. Void where prohibited.